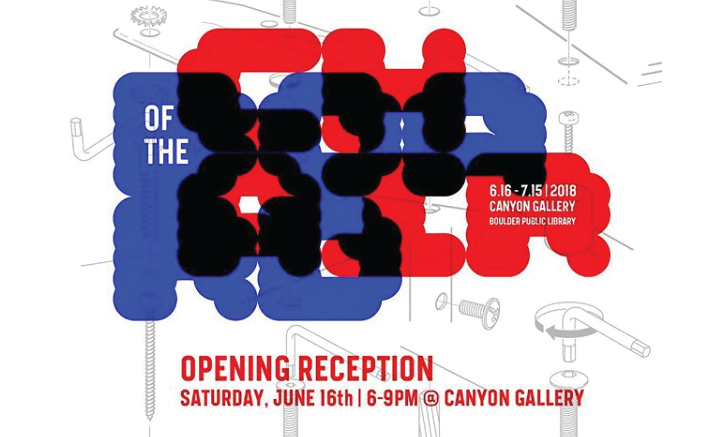 Join us in the Canyon Gallery for the opening reception for the Chair of the Board Exhibition. HMH’s own Lauren Folkerts was chosen as one to the makers! Chair of the Board examines the influence of maker technologies on contemporary design. Eleven area design professionals were tasked with producing a chair from a single sheet of 4×8 plywood using the resources available at the library’s makerspace, BLDG 61. The resulting designs are an experiment in the emergent micro-production phenomenon. Light refreshments provided. 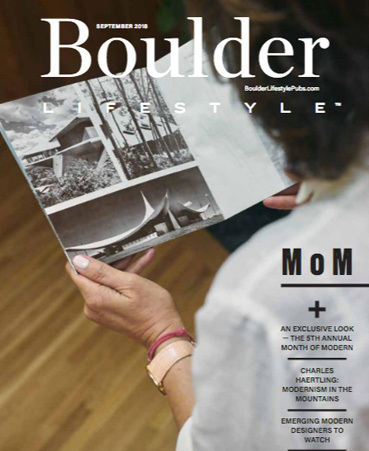 Generously sponsored by the Boulder Library Foundation.